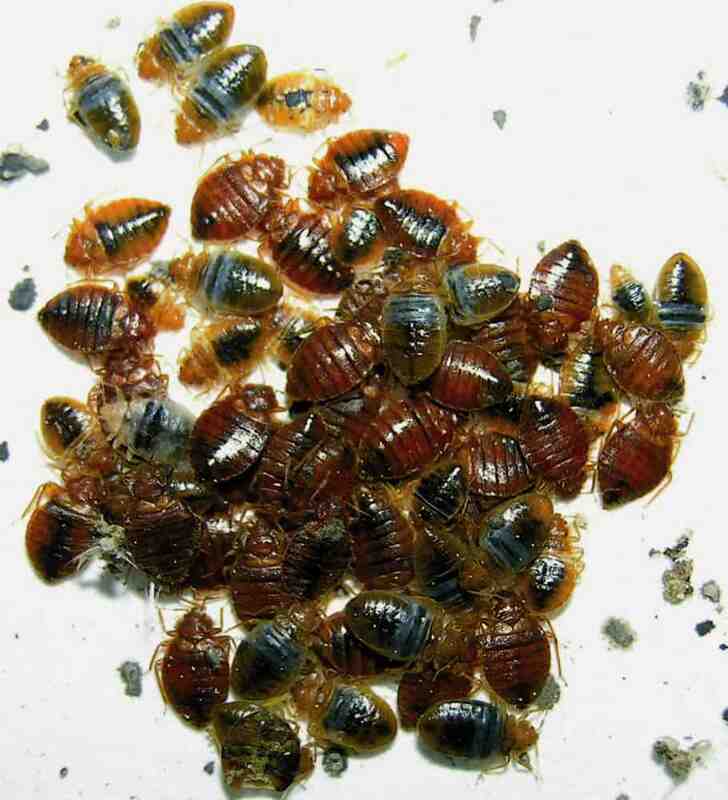 ​​Can Bed Bugs Make You Sick & Cause Illness? Everybody knows that bed bugs are a big nuisance that can be tricky and expensive to get rid of once they infest your house, but what some people are most concerned about is whether bed bugs can make you sick. With so many disease-spreading insects out there, like ticks and mosquitoes, it’s only natural to wonder if bed bugs carry the same threat. This article will let you know the ways in which bed bugs can impact your physical and mental health. Organisms can often carry harmful diseases with them, but it only becomes a problem when they can actually transmit those diseases to people and other organisms. Bed bugs are no exception – they are believed to be carriers of infectious agents, just like many other insects. But unlike mosquitoes and ticks, there is no reason to believe that bed bugs transmit any diseases to humans. The matter has been studied by researchers and there is no evidence you should worried that you’ll be picking up a disease along with your bed bug bites. Up to 45 pathogens have been found in bed bugs, in their saliva, feces, and stomachs. But there’s no evidence any of those pathogens can be transmitted to humans. That should be enough to make you feel better, even when you’re in the middle of dealing with a stress-inducing infestation in your home. Bed bug bites don't hurt, and do not transfer diseases, but that doesn’t mean they can’t affect your health. In some cases, the bites can get infected. That can happen when you scratch them, break open the skin some, and allow bacteria to get into the wound. If the infection is only minor, you should be able to treat it at home. You can clean the bite area carefully at home and apply an antibiotic ointment several times a day. You can get that kind of ointment without a prescription. But if it starts to get any worse, you should seek medical attention. Go to a doctor right away if you notice any red streaks coming away from the wound or if you notice you have a fever. That likely means the infection is starting to become widespread instead of just a local reaction. Widespread infections can be extremely dangerous and will likely require antibiotics to treat. Another risk of having a severe bed bug infestation is the possibility of developing anemia from the blood loss you might suffer from repeated bites. 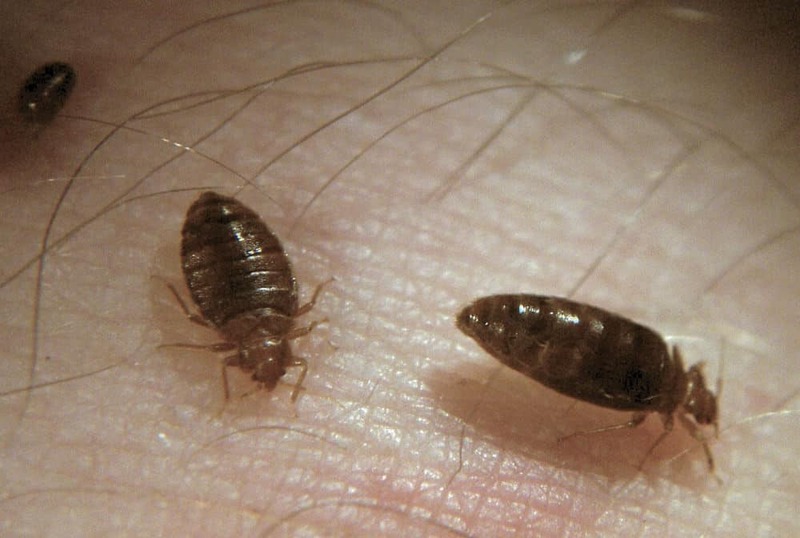 If you’ve noticed bed bugs bites on yourself and you’ve been really tired lately, the two situations could be connected. People who have severe bed bug infestations in their houses have been known to have anemia. Children or smaller adults are more likely to suffer this ill effect. If you have a lot of bed bug bites or you’ve seen them at your house and you’re feeling tired, you might want to ask your doctor to run some tests to see if anemia is a possibility. Symptoms of anemia include fatigue, abnormally fast heartbeat, headache, shortness of breath, dizziness, paleness, leg cramps, and sleeplessness. Having bed bugs can cause a tremendous amount of worry. Your bed should be a place that offers you sanctuary – a place where you can peacefully rest and dream. It isn’t pleasant to imagine every time you close your eyes little critters are sneaking out to crawl all over you and drain your blood. You might lose a lot of sleep, which can affect your overall health. Plus, you can feel overwhelmed by how much getting rid of bed bugs can cost. You may feel like you’ll never be able to fully get rid of them since they can be difficult to kill off. It doesn’t help that you might have heard your exterminator talk about how difficult bed bugs are to eliminate. It’s not unusual to feel extremely emotional while fighting a bed bug infestation. You might find yourself not wanting to tell anyone what you’re dealing with. As with lice, there is a stigma attached to bed bugs. You may feel like people will think you are dirty if you have bed bugs or you might feel ashamed of having an infestation. As with lice, having bed bugs doesn’t mean your house isn’t clean and is no reflection on your lifestyle either. Realizing that may help your mental health when dealing with bed bugs. It’s not unusual for all that worry to weigh on you after a while. So if you’re feeling stressed, tired, and overwhelmed, you can be reassured that those emotions are normal. 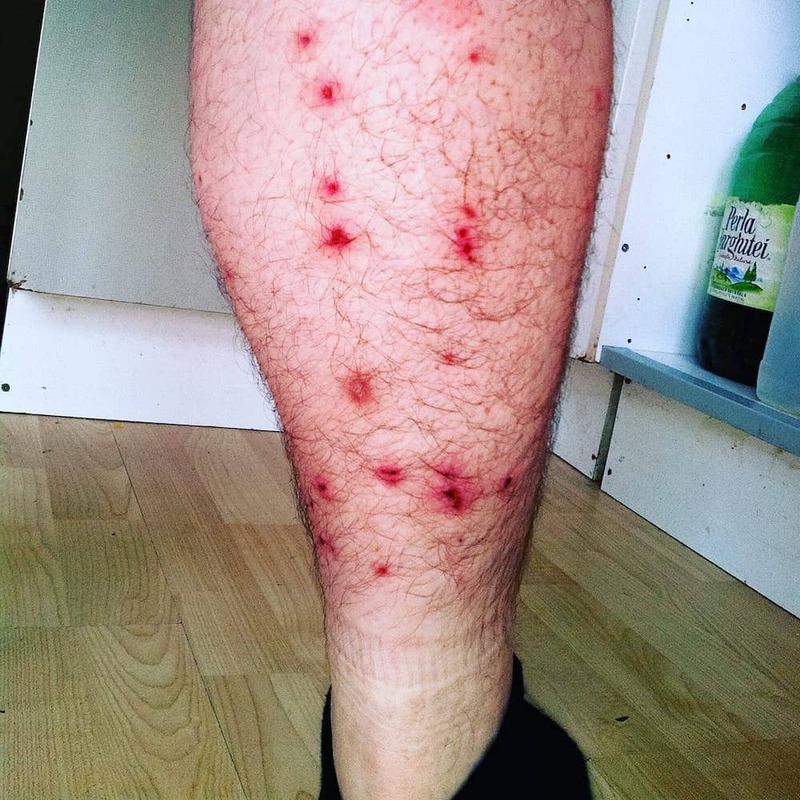 Bed bugs bites are a strange thing – some people don’t notice them at all, while others have red, itchy bite marks after those little vampires feast on them. While that can be bad enough, another small subset of people has a bigger problem regarding the bites. They can develop an allergic reaction to the bites. It’s very rare that this would happen, but it is possible. It can be difficult to prove that bed bugs are the reason for allergic reactions, because the causes of those reactions can be notoriously hard to pinpoint. 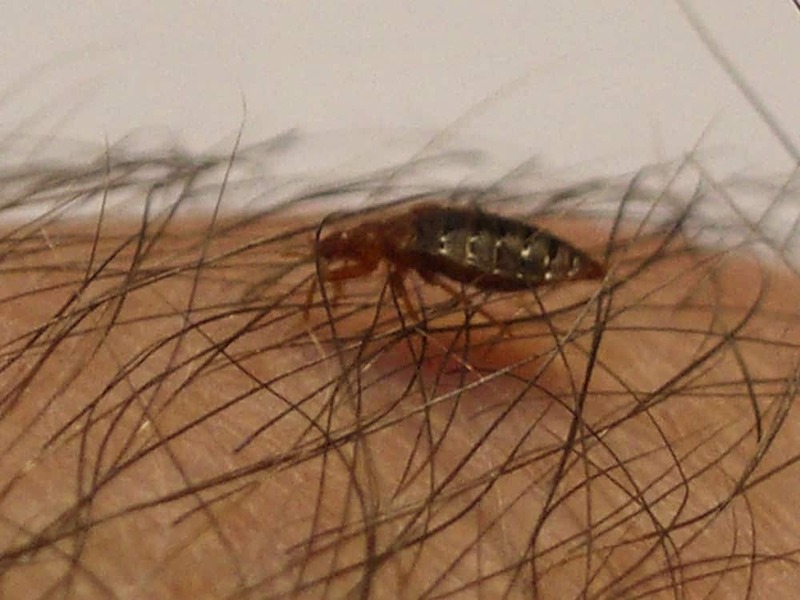 And although some people have had hives following suspected bed bug bites, it can be impossible to guarantee that bed bugs caused those hives. Still, researchers believe that bed bugs can cause hives or even anaphylactic shock in extremely rare occasions. Bed bugs have earned their reputation as one of the more annoying and stress-inducing insects you can come across in your home. They’re sneaky, hard to spot, great hiders, and they can reproduce at an alarming rate, so you can have a full-blown infestation before you even know there is a problem. To make matters even worse, you may wonder if bed bugs can make you sick. Although you shouldn’t have any serious, long-lasting health problems from them, they can cause some temporary issues – both physical and emotional.